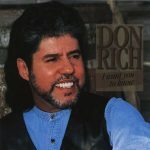 Don Rich was voted Male Vocalist of the Year for 1994 and 1995 by the South Louisiana Music Association, as well as Musician of the Year and Over-All Group of the Year in 1995. In 1996 he received the People’s Choice Award. 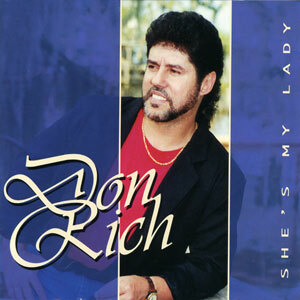 The Don Rich Band is one hot entertaining group of talented musicians! 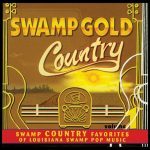 This is Don’s 2nd CD on Jin Records. Released in 1999, 15 tracks.